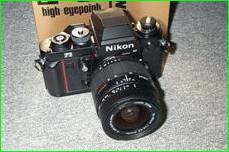 This site displays SLR and compact cameras I owned, or used to own. German (Prakticas) and Russian (Zenits, Kievs) cameras are included. 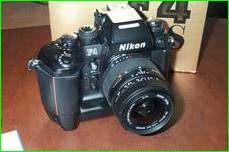 This site also include APS cameras, and digital cameras as well.